Make sure the engine is cold. With some cars, the automaker recommends that the oil be checked after the engine has been warmed up. Check your manual. Check the coolant level while the engine is cool or lukewarm. If you have driven the car let the engine cool for several hours. 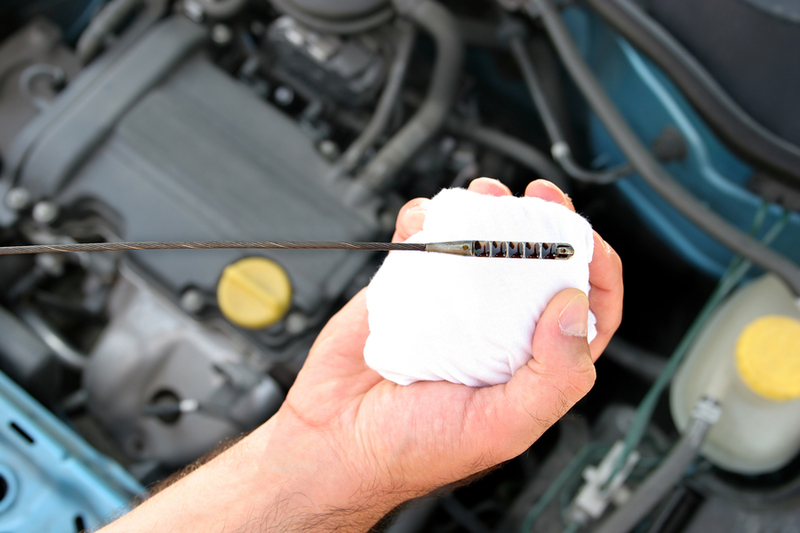 Do not leave the engine running when you check the radiator fluid level or when the engine is hot. Unscrew the cap from the engine reservoir, and check the dipstick. Clean off the cap and reservoir before removing. Use a trustworthy tire pressure gauge to check tires before you’ve driven or at least three hours after you’ve driven. Insert a penny into your tread groove with Lincoln’s head upside down and facing you. If you can see all of Lincoln’s head, it’s time to replace your tires. 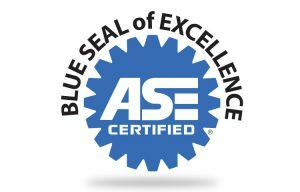 Screeching, grinding or clicking noises when applying the brakes. Vehicle pulls to one side while braking. Low brake pedal nearly touches the floor before engaging or must apply extreme pressure to the pedal before brakes engage. Brakes grab at the slightest touch to the pedal. Brake pedal vibrates or pulses, even under normal braking conditions. Brake light is illuminated on your vehicle’s dashboard. Alignment -The three factors that affect alignment are toe-in, camber and caster. The best tip-off to a toe problem is a saw-tooth wear pattern that’s equal on both front tires. If the tread blocks point toward the frame, then toe-in is excessive; pointing outward indicates too much toe-out. Two indicators of camber problems are the vehicle pulling to one side and uneven tire wear. Many front-wheel-drive cars don’t have camber adjustments, and out-of-spec camber here often indicates bent or worn parts. A clue to caster problems is the vehicle pulling to one side. Heavy steering and wheel hopping over bumps are signs of too much positive caster, and light steering but excessive wander are too much negative caster. Headlight performance levels come with a variety of choices available on the market. Brighter helps road visibility or whiter light improves contrast and helps drivers distinguish objects. It’s very important to replace headlights in sets of two. They dim over their lifetime, a new bulb paired with an old bulb will create an uneven field of vision. If your battery is the type that needs to be topped off, check it regularly. Add distilled water when necessary. If headlights and interior lights dim, accessories fail to operate, or the “check engine” or battery light illuminated there could be a loss of current flow. Always make sure your car is parked on level ground and the parking brake is set. 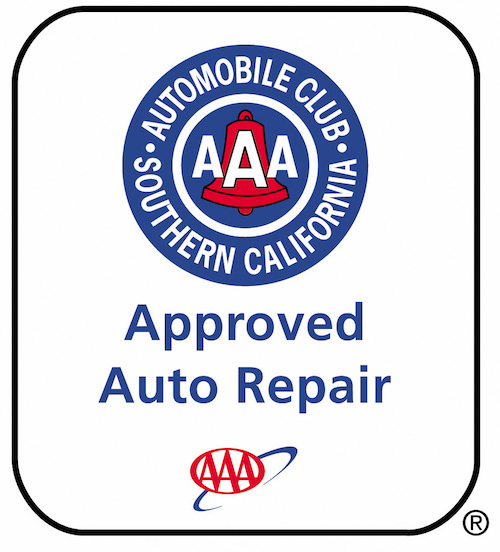 *Consult your mechanic or service professional.